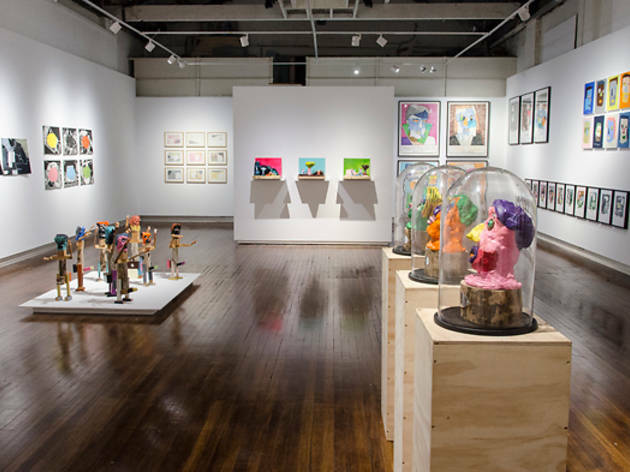 Want to see the bleeding edge of Sydney's art scene? 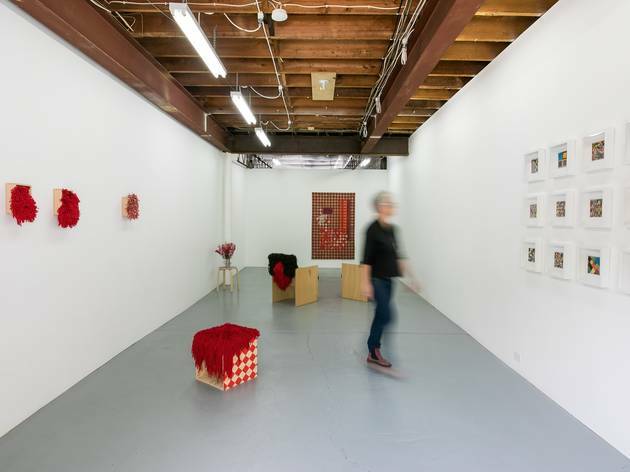 These galleries and spaces, run by artists themselves, are a good place to start. 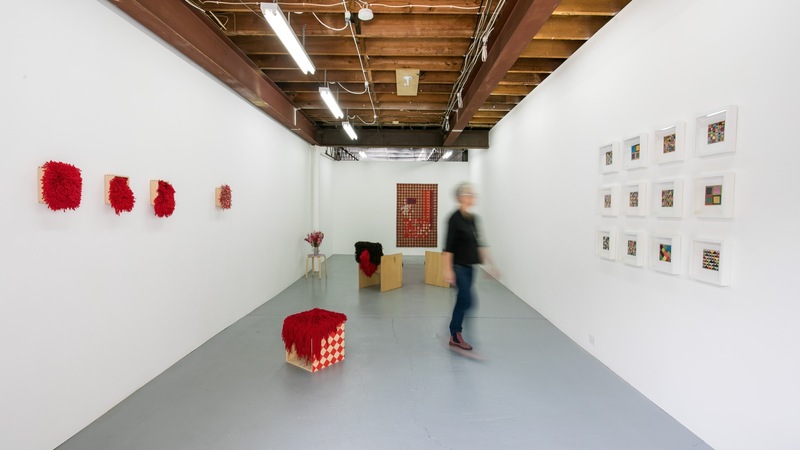 If you're after emerging and experimental art, the best place to look is the independent spaces run by artists themselves, who tend to be more focused on the production of interesting work than profitable work. 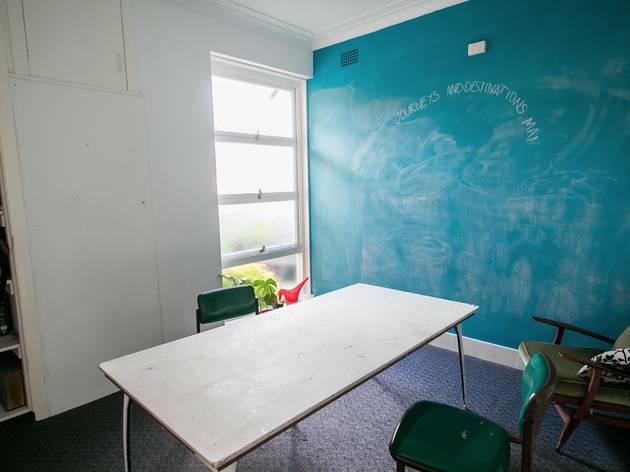 Sydney has a healthy ecosystem of artist-run initiatives (ARIs) – here are some key ones to get you started. 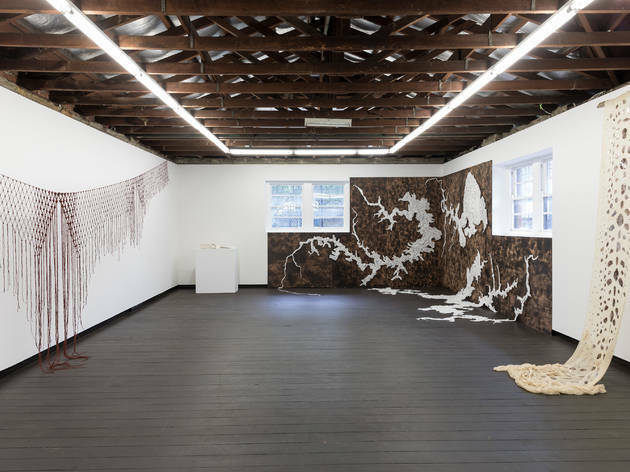 Australia's longest-running artist-led initiative, Firstdraft's charter is the development and exhibition of emerging and experimental art and art practise. 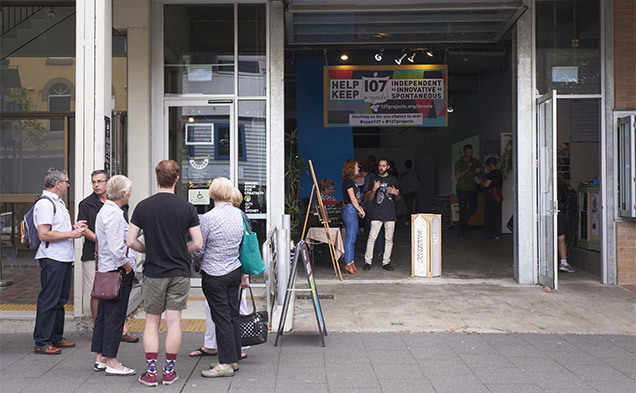 It is run by a team of eight volunteer directors (all either practicing artists or arts professionals) on a staggered two-year term, with an annual rollover of four directors. 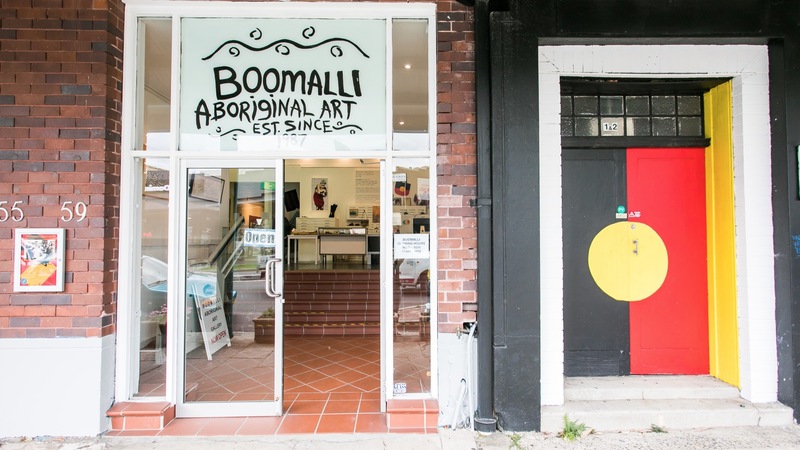 Boomalli’s focus on contemporary urban Aboriginal art (primarily from NSW) sets it apart from most indigenous galleries, which tend to prefer regional works. 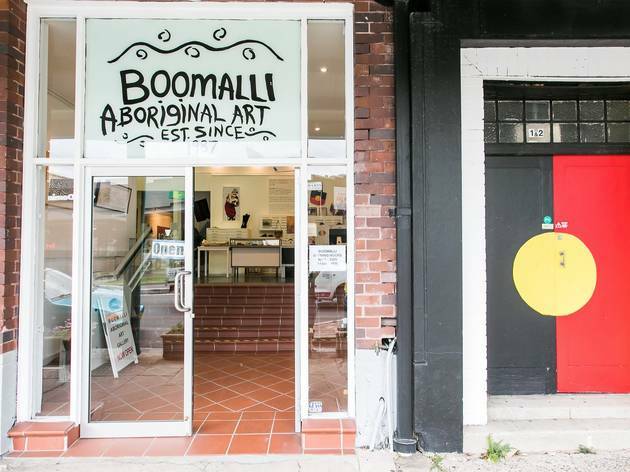 The gallery has associations or past links with many of Australia’s foremost indigenous artists, including co-founders Michael Riley, Brenda L Croft, Tracey Moffatt. 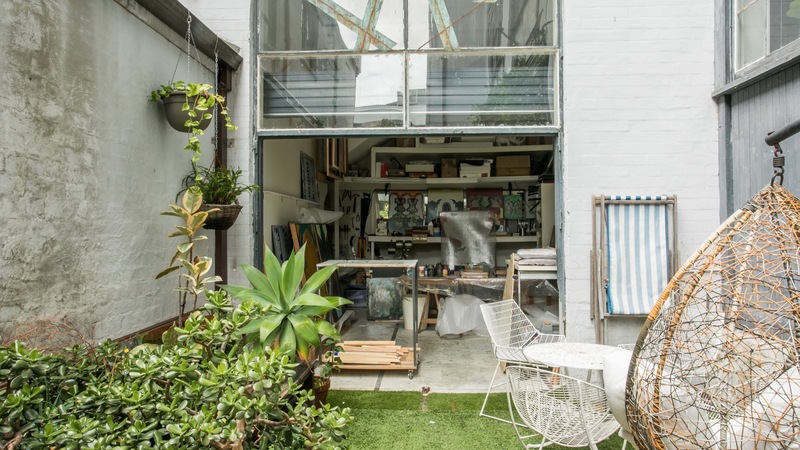 This artist-run space, opened on Redfern Street in 2011, features a sound-proof performance space, a gallery, a cafe and bar, a workshop, and a permaculture garden on the roof. 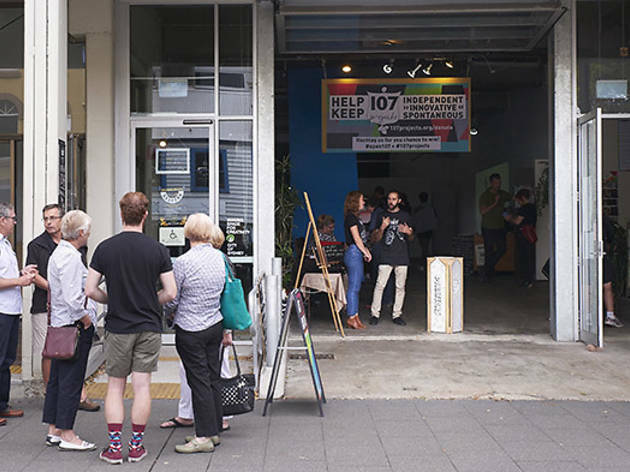 Head there for performances, workshops, life-drawing classes, gigs and exhibitions. 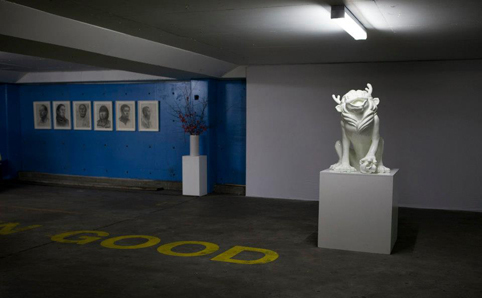 This artist-run-iniative was established in 2011 by Sebastian Goldspink, for the purposes of showcasing contemporary art in unused and abandoned spaces. 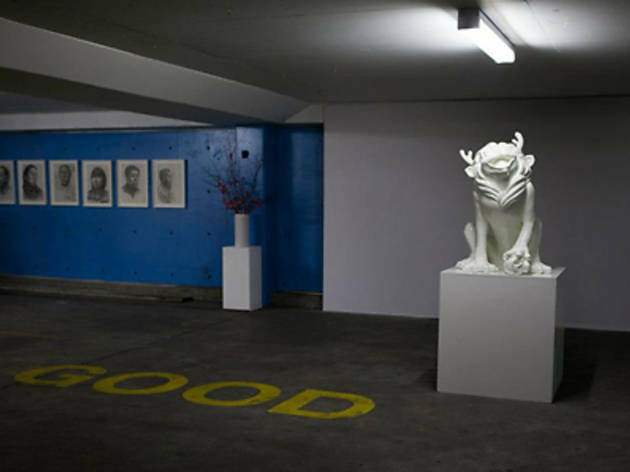 Its first project, titled Car Park, is an ongoing gallery that is housed on an underground level of a Kings Cross car park. 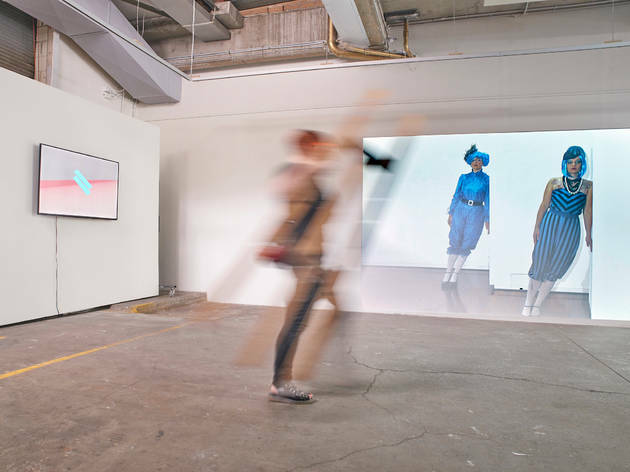 This artist-run-initiative was founded by Belem Lett and Katherine Brickman in March 2013, within the bottom level of a warehouse of studio spaces. 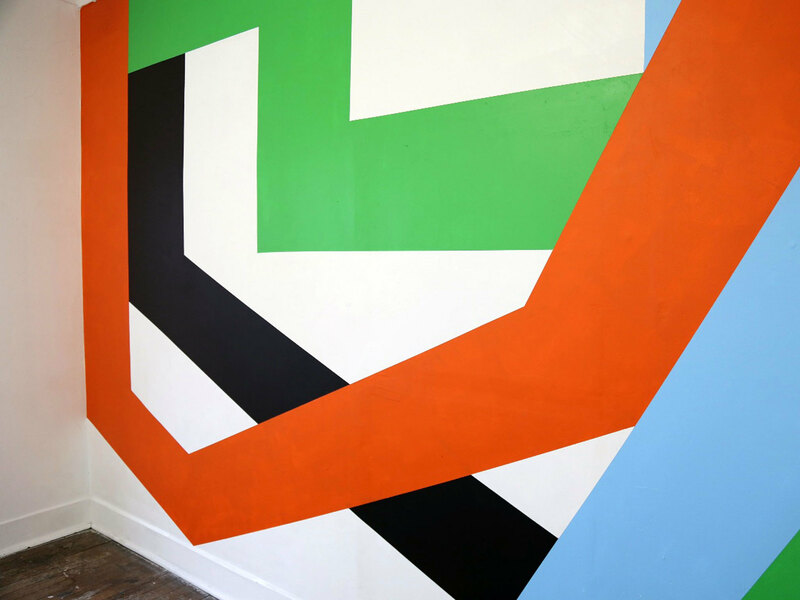 This ARI (artist-run initiative) was founded in 2004 by Edward Woodley, Michael Sharp and Mark Drew – three pals who straddled the divide between fine art and design/creative work. 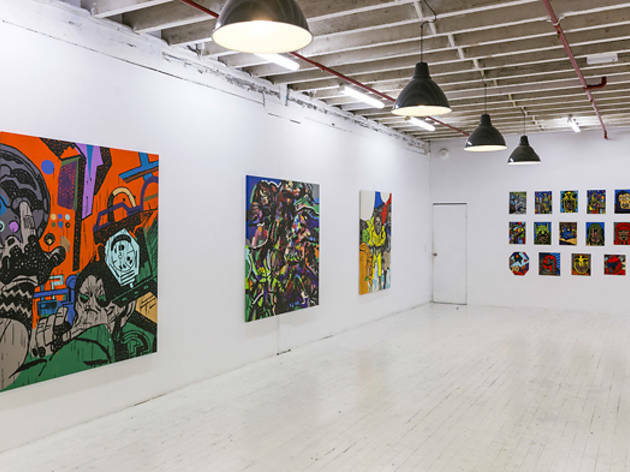 The roster of shows at Heights reflects this, with an emphasis on creative slashies, street art, graphic design and low-brow. 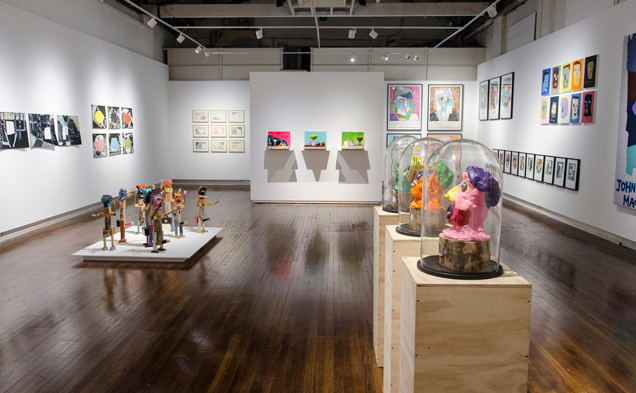 Located in the heritage-listed St Sophia Hall, this gallery was established in 1998 to give students of UNSW Art + Design school (formerly College of Fine Arts) the opportunity to present in a gallery space off campus. 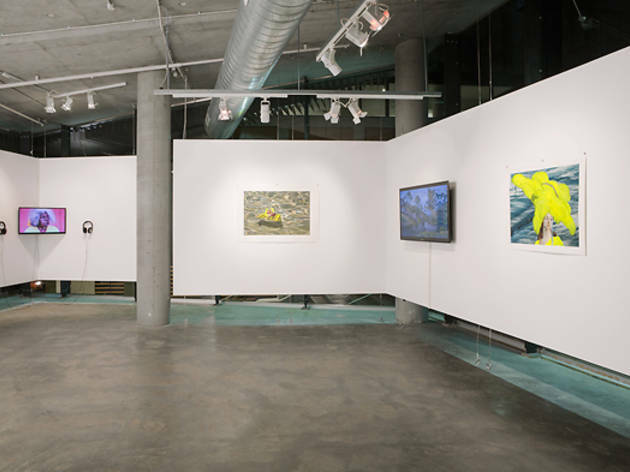 Kudos exhibits a diverse range of work by artists from first year through to post-grad; it is run by the student body ARC. 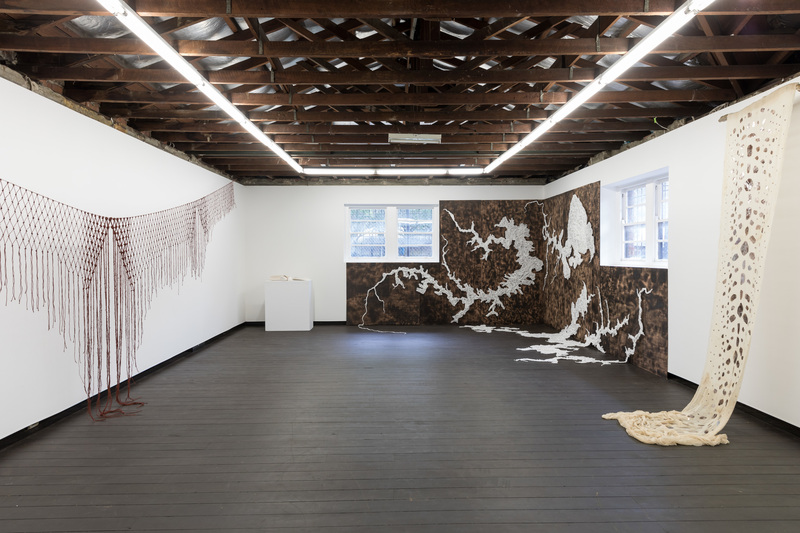 Since 2005, Sydney Non Objective has been showcasing non-objective contemporary art, across multiple galleries within the space. 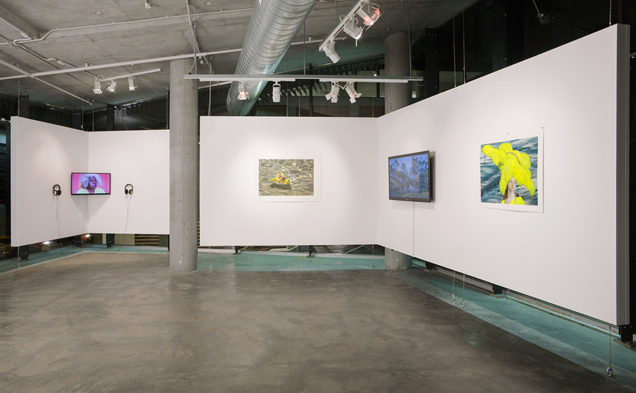 Administered by the University of Sydney Union, Verge is also open to the general public and programs exhibitions that feature works by current and former students as well as further afield. 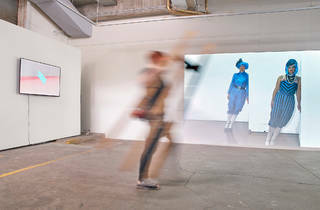 It is currently curated by Siân McIntyre, formerly part of the Paper Mill curatorium. 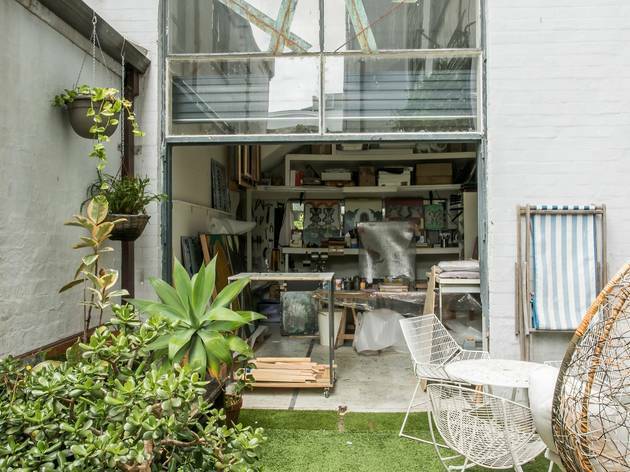 This ‘Not-Only-Artist Run Initiative’ in Marrickville is a three bedder that’s been turned into a multi-purpose creative space complete with kitchen garden and research library. 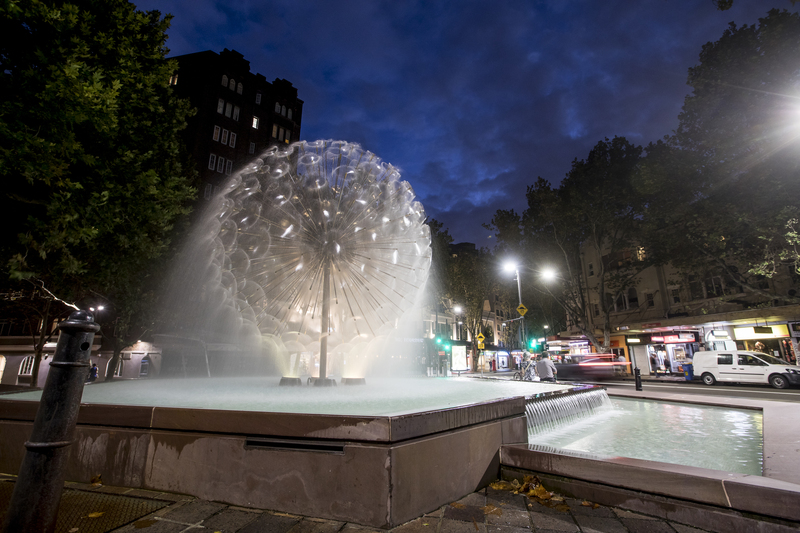 The aim here is to build community by allowing participation and collaboration between people with a passion for culture. 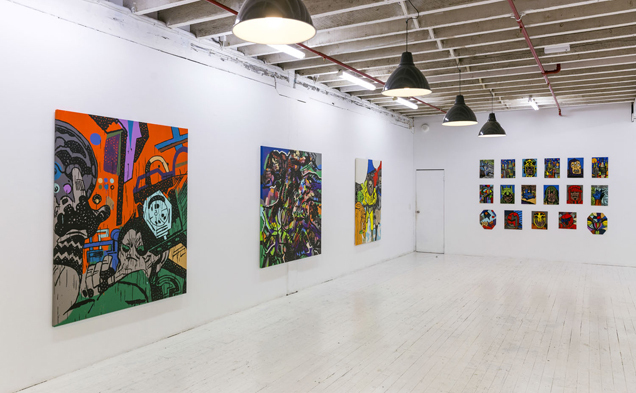 It’s a place where the process of making art is just as important as the result. 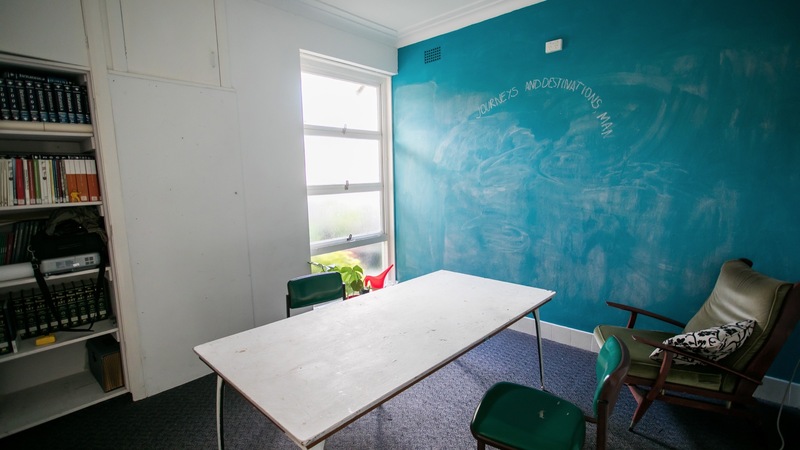 It’s (mostly) good for the eyes, good for the soul, and improves even the most uninviting locations. 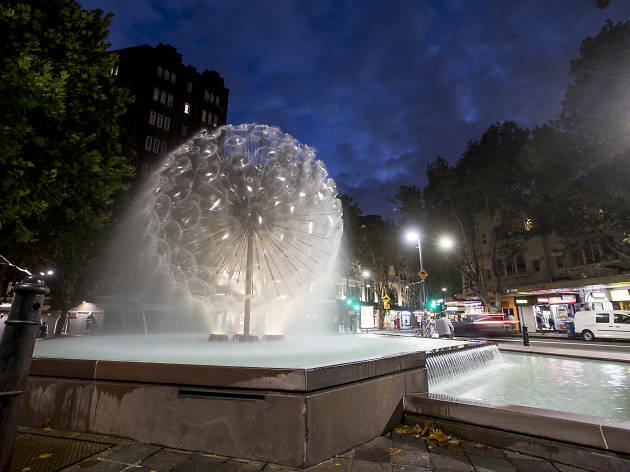 We thought we’d share some of our favourite public art works in Sydney.